PSA: Join us for a screening of the documentary My Week on Welfare, as well as a panel discussion featuring individuals with lived experiences of being on welfare and individuals working within the system. 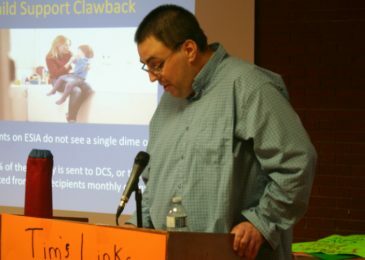 Poverty activist and welfare recipient Tim Blades speaks at the recent screening of My Week on Welfare in Lower Sackville. 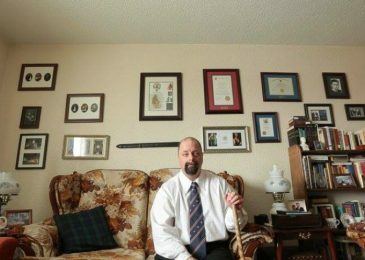 His message is not the one that Community Services would like you to hear, but it’s rooted in lived experience. 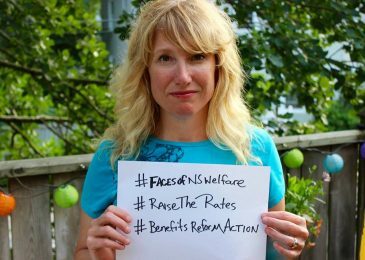 “My Week on Welfare” is a documentary about the state of the welfare system in Nova Scotia. Next week it’s coming to Lower Sackville. It’s a great documentary, and the discussion after the showing is always very powerful. You’re not alone, and you don’t have to take it! On Wednesday evening several MLAs from all three parties attended a screening of My Week on Welfare at the auditorium of the Nova Scotia Art Gallery in downtown Halifax. 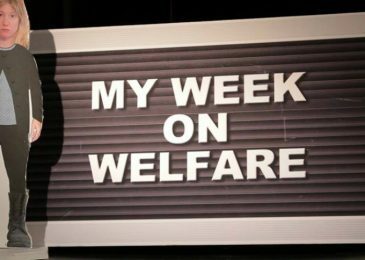 My Week on Welfare is a wonderful documentary, produced by Jackie Torrens, that offers glimpses into the lives of income assistance recipients, families and individuals both, trying to make ends meet on a scandalously low food and shelter budget. The screening was organized by BRAG and CASAR members. What follows is what poverty advocate and Nova Scotia Advocate contributor Tim Blades told the MLAs. 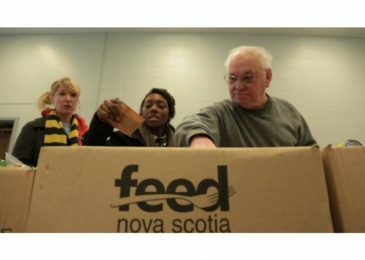 Chance to see the wonderful documentary My Week on Welfare at the Halifax central library on Spring Garden! Come for the movie, stay for the conversation. 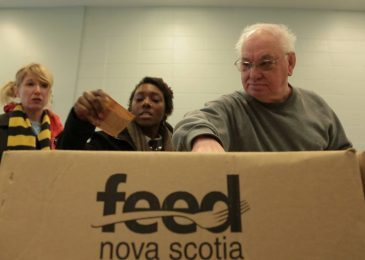 Changing the definition of welfare cheats — My Week on Welfare screening in Dartmouth North. 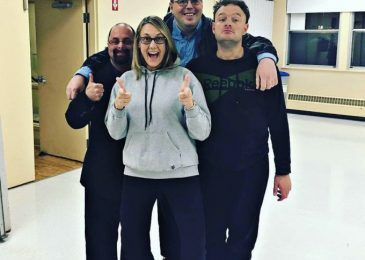 A screening of My Week on Welfare, the no holds barred view into the lives of people caught up in Nova Scotia’s welfare system, will be held October 4 at the Dartmouth North Community Centre. 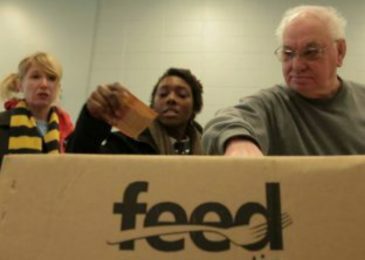 We talk to Tim Blades, who helped organize the event, about why these kinds of meetings are so important and liberating for people on social assistance. Oh, and the screening is sponsored by the Nova Scotia Advocate. Last night’s screening of Jackie Torrens’ terrific My Week on Welfare was a great success. Lots of people, and more importantly, lots of new faces. It is wonderful to witness people on welfare realize that yes, things are terrible, but there are others like them who aren’t going to take it anymore. We have lots of pictures, and the talk by regular contributor Tim Blades on being on welfare in general, and the extra struggles faced by single mothers who receive child support. The politicians who make decisions about people on social assistance should try living on a social assistance budget just for a week, says actress and documentary maker Jackie Torrens. It would make them better politicians. “I don’t extend the challenge in an aggressive way, or an angry way. I sincerely want our MLAs to have a tiny glimpse of what people on social assistance in this province are dealing with on a daily basis,” says Torrens.